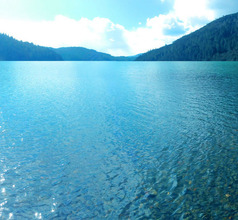 Made famous by the author James Hilton in his novel Lost Horizon, the term “Shangri-La” is akin to paradise on Earth. 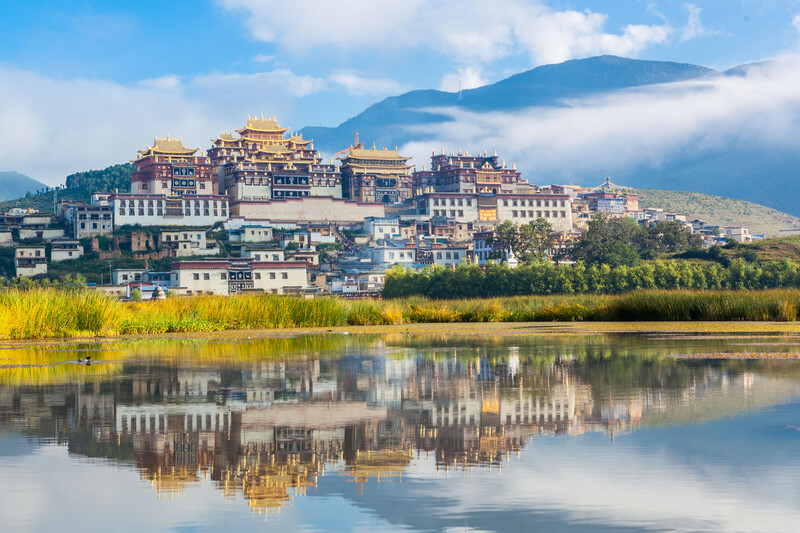 The city of Shangri-La, located in the Diqing Tibetan Autonomous Prefecture, Yunnan Province, China, is truly a paradise with vast green grasslands, rivers, colorful karst rock formations, mystical lakes, picturesque gorges, and fresh unpolluted air. The serendipitous aspect of the city has been described by many over centuries. 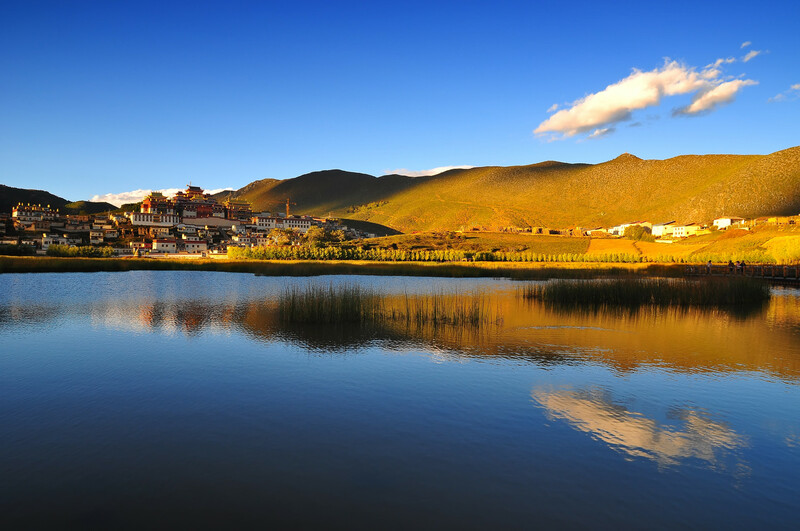 Thirteen ethnic groups including Tibetan, Lisu, Han Chinese, Naxi, Yi, Bai, and Hui are living in Shangri-la. Each ethnic group has retained its customs, traditions, costumes, architecture, celebrations, and festivals. This has made Shangri-La a colorful blend of different ethnicities where people live peacefully and respect each other’s way of life. 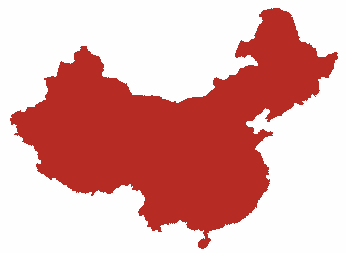 Consequently, the city has become one of the most sought-after tourist destinations in China. 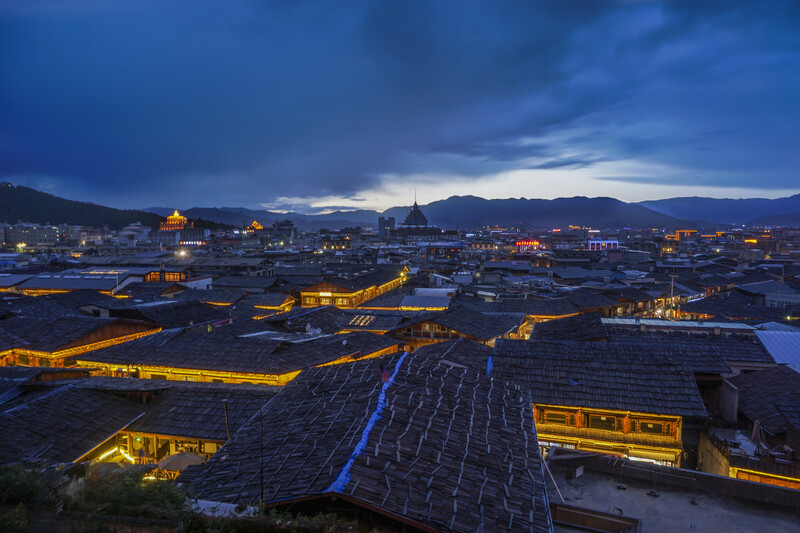 Shangri-La was known as Zhongdian in ancient times and was always a famous city. The idyllic beauty of Shangri-La had already been written about long before it was depicted in the “Lost Horizon”. 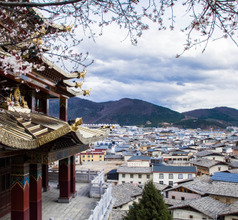 Tao Yuanming, a poet during the Eastern Jin Dynasty had described vast hidden lands called Tao Hua Yuan or Peach Blossom Garden referring to the then Shangri-La town. The term “tao-hua-yuan” means utopia or paradise and is a fitting name for the city’s landscape. 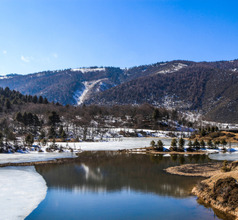 Part of today’s Shangri-La City has been converted into a theme park where the natural beauty of the landscape has been retained and is under state protection. Boats are available at regular intervals to admire the picturesque landscape. The other part of the city is a modern town with a few small cafes, guesthouses, and market squares. 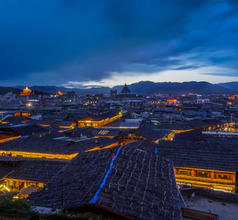 The city of Shangri-La has accommodation only in the form of guesthouses and inns. These places have clean premises and rooms with excellent views. But their choice of amenities ranges from limited to none! 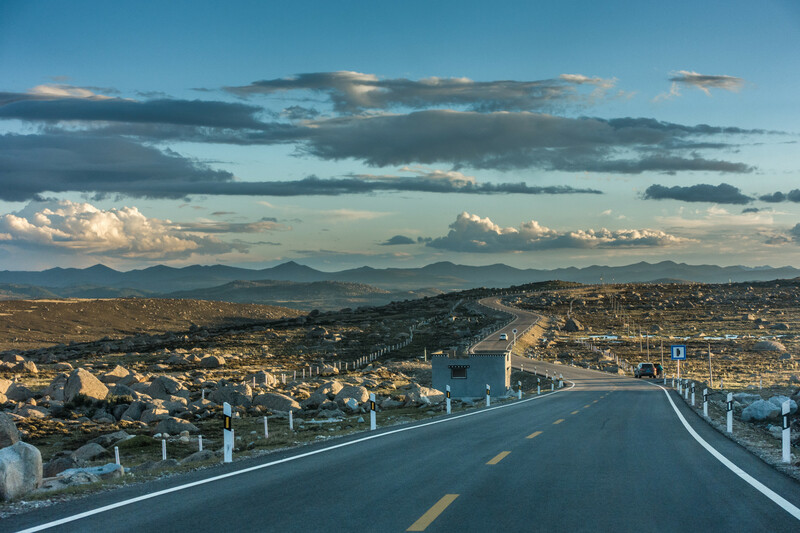 A majority of the overseas tourist stay in one of the luxury hotels in Lijiang City which is about 117Kms away and stay just one night in Shangri-La to explore its pristine beauty. What one must definitely do is carry a suitable English-Chinese dictionary or download a voice-based translation app on the smartphone. Although the people are hospitable and helpful they may not understand English well enough to be of much assistance. 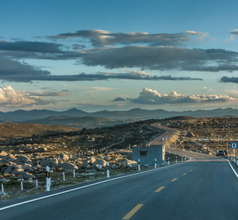 Shangri-La City is also close to the Potatso National Park (also called Pudacuo National Park), a 4A national scenic spot. 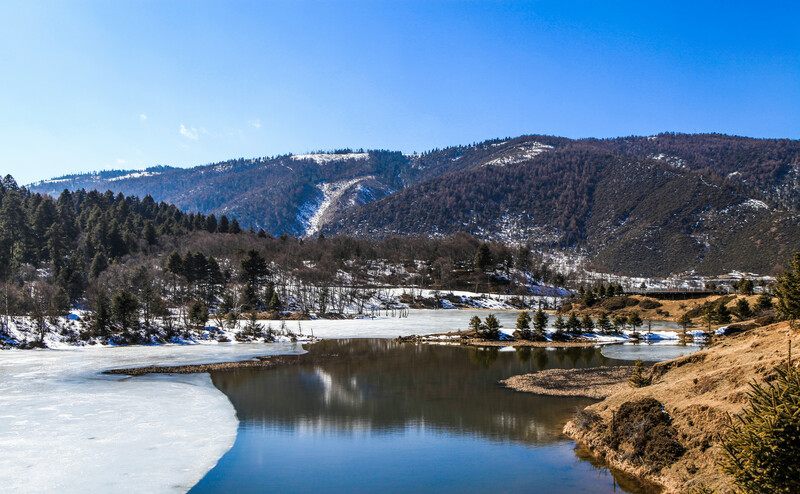 The Park is well-known for its diverse flora and fauna, bright colored karst rock formations, picturesque trekking paths, and breathtaking vistas that are worth photographing. There is a bus service that goes all around the park so that visitors can explore its vast expanse in comfort. Other ways to explore are by foot or by boat. Visiting the Old Town square will be a unique experience but please beware of touts trying to sell fake tiger skins and fur jackets! After sunset, local ethnic groups sing and dance in the center of the square. This nightly performance is a wonderful experience. It starts daily at 7 PM and can go on for any time between one hour and four hours. This attraction consists of several shops where handmade souvenirs are available. Intricately carved wooden bowls and boxes, silver ornaments, Tibetan knives, and incense are popular purchases. Saffron is another item purchased by domestic tourists for its curative and beauty properties. Note: The Tibetan knife may not pass through customs at air terminals but it can be carried by train or bus. 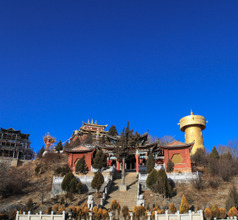 Monasteries are also popular tourist attractions in and around Shangri-La City. 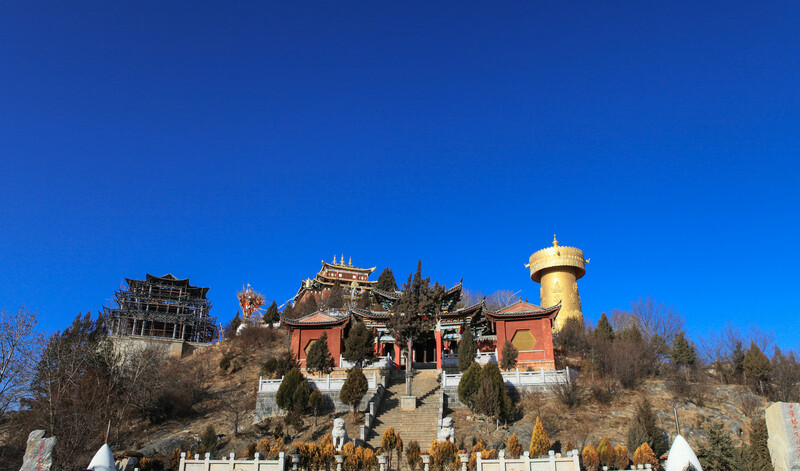 Located at the foothills of the Foping Mountain is the 300-year-old Songzanlin Monastery or Ganden Sumtseling Monastery. 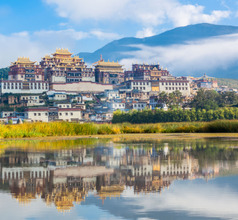 It is one of the most impressive Tibetan Buddhist monasteries in the region and is home to nearly 500 monks. The complex has several buildings of which the Tsongkapa Temple and the Sakyamuni Temple are the most popularly visited structures. 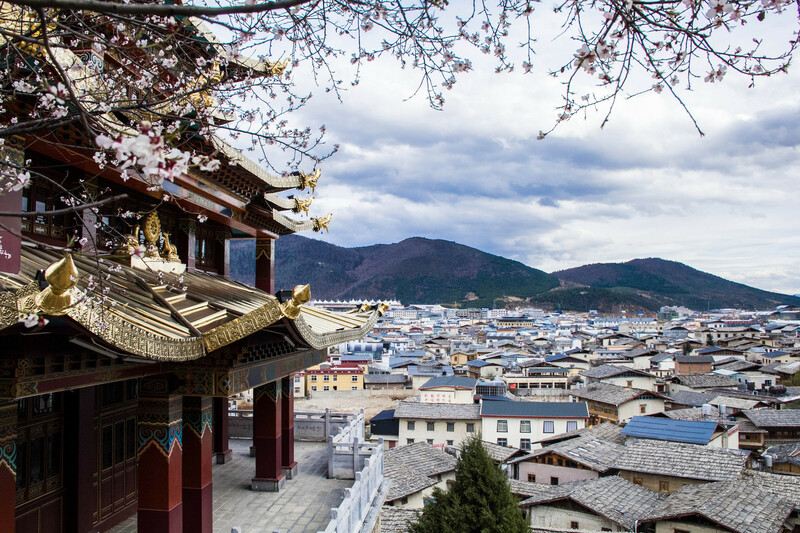 There is a special building dedicated to the Bon religion, a Tibetan religious group that predates Buddhism and has existed since the 9th century. Another famous temple in Shangri-La is the Golden Temple. This temple complex consists of three buildings of which only one is open to the public and the other two are meant only for worshipers. 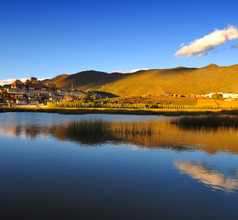 Shangri-La Diqing Airport is a limited capacity airport that is made to serve the town of Shangri-La in the Yunnan. The high-altitude and winters cause irregularities in flight schedule from November-March. Otherwise there are regular flights to Kunming (almost 36 weekly flights), Chengdu, Lhasa, Chongqing and Shenzhen. These ports are serviced by Lucky Air, China Eastern, China Southern, Tibet, Chongqing and Shenzhen Airlines. The close-by town, 6 kms apart, can be reached in 15 minutes. The culinary style of Shangri-La City is inspired by three different cuisines – those of the Sichuan Province, Tibetan Autonomous Region, and Yunnan Province. So, although the dishes seem predominantly Tibetan, the local cuisine is a wonderful blend of spicy Schezwan dishes, bland and dairy-based Tibetan dishes, and the colorful medium-spiced dishes of Yunnan. Pastries made by the Tibetans of Shangri-La are a must-try. The most popular ones are the Basa, Longyan Baozi, Youzhaguo, Jixiangjie, and the Xulu Xulu. Some of the other local specialties are Zanba (Tibetan fried noodles made with highland barley four), Tibetan yak butter tea, Tibetan yogurt, Suolima (Tibetan Qingke barley liquor), pickled vegetable soup, Pipa pork (cured meat), Saimi mutton, chicken soup, and Guoben hot pot.